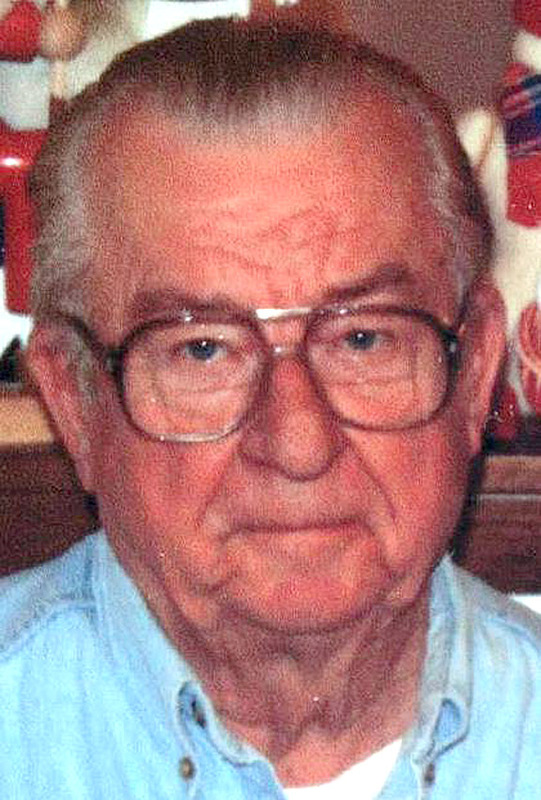 NAUGATUCK — Mr. Edward J. Mazeiko, 80, of 36 Carroll St., Naugatuck, died at his home on Monday, Jan. 17. He was the widower of Marianna (Stoktosa) Mazeiko to whom he was married for 53 years. Mr. Mazeiko was born in Naugatuck on Feb. 3, 1930, a son of the late Joseph and Emilia (Olechna) Mazeiko. He served his country in the United States Air Force. He retired from Pratt and Whitney after 32 years. He was an active member in St. Hedwig Church, the Polish American Club, the Catholic War Veterans, the Naugatuck Historical Society, and the Naugatuck High School Class of 1947. He is survived by his son, Edward J. Mazeiko, Jr. and his wife Hermina of Guilford; his two daughters, Mary Mazeiko of Naugatuck, Patricia Mazeiko-Pfeffer and her husband Howard of Reston, Va.; his four grandchildren, Josef and Michael Mazeiko, Sophie and Lily Pfeffer; and several nieces and nephews. His funeral was held on Thursday, Jan. 20, from the Naugatuck Valley Memorial/Fitzgerald Zembruski Funeral Home, 240 North Main St., Naugatuck to St. Hedwig Church for a Mass of Christian Burial. Burial with military honors followed in St. James Cemetery, Cross Street, Naugatuck. In lieu of flowers, memorial contributions may be made to St. Hedwig Church, 32 Golden Hill St., Naugatuck or to the Polish American Club, 199 Bridge St., Naugatuck, CT 06770 or to Naugatuck VNA, 600 Rubber Ave., Naugatuck, CT 06770. To send an on-line condolence, please visit www.naugatuckvalleymemorial.com.